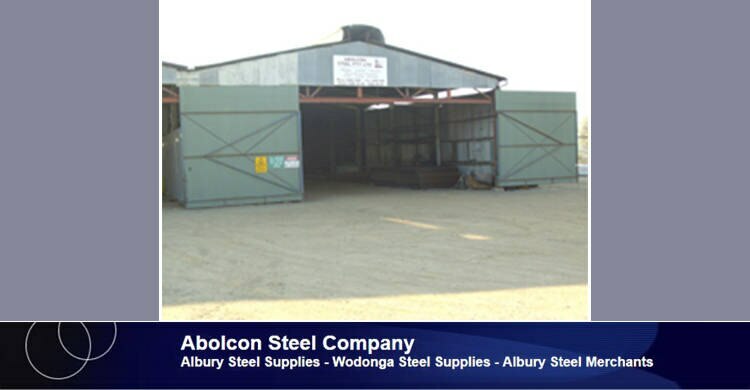 Abolcon Steel Company Pty Ltd has been servicing Albury, Wodonga, Riverina, North East Victoria and surrounding areas for the past 7 years. 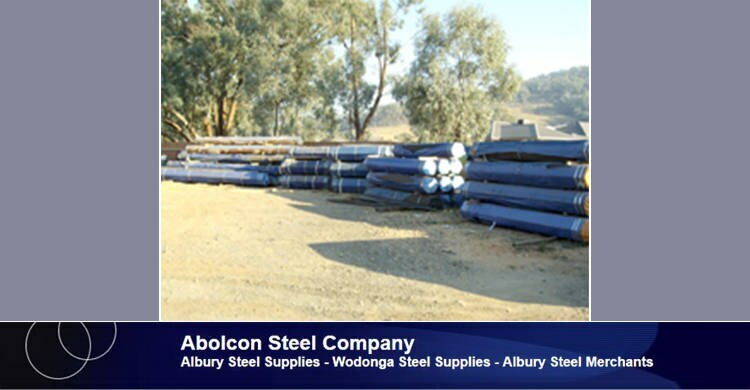 They are a locally owned company that specialise in fencing equipment, roofing and steel supplies. 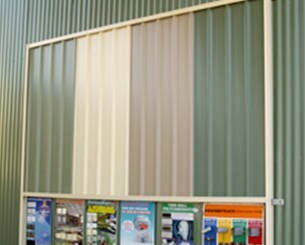 They offer a delivery service to their commercial and domestic customers for added convenience. 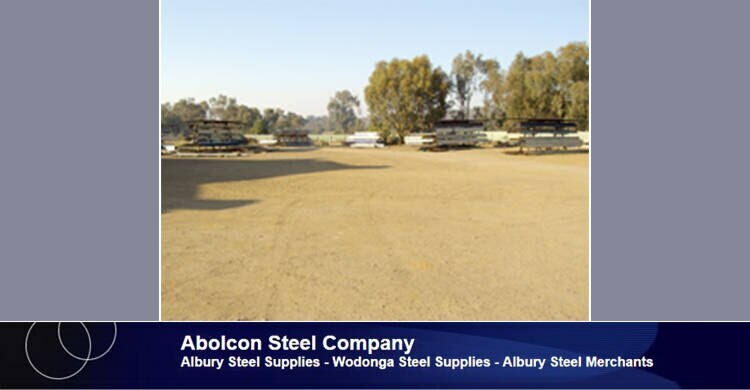 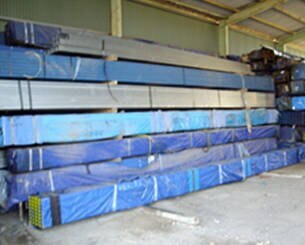 As a Metroll roofing distributor each steel product supplied by Abolcon Steel Company Pty Ltd has been made right here in Australia and is guaranteed high quality.